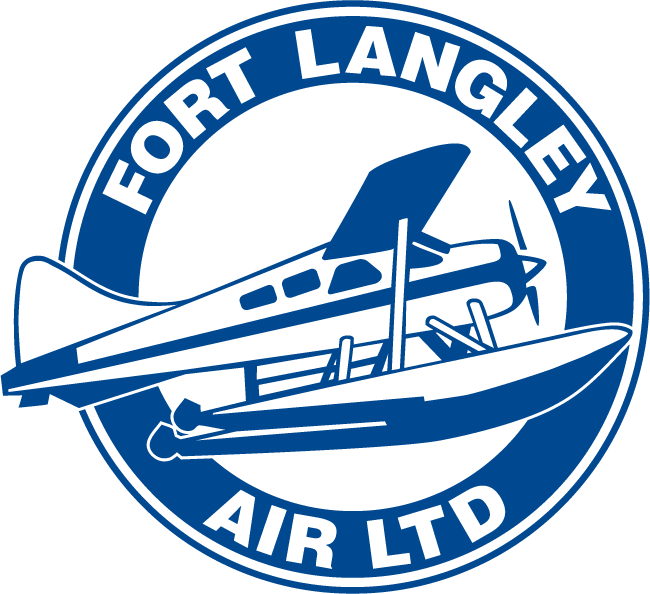 Pilots, earn your seaplane rating in a Cessna C180 at Fort Langley Air, all year ’round. Save with our winter rates! Our seaplane rating program introduces you to the basics of floatplane flying and operation. Safety is our #1 priority – and we provide you with the safety training necessary to learn to fly a seaplane. We ensure that you understand how to handle the plane in the air, on the water and at the dock. Our training includes six and a half hours of dual flight training and a half an hour of solo flight; plus ground school time. Flying a floatplane gives you a sense of freedom and control – contact us to find out more. First, you will do an Intro Flight. It’s exactly like a Fam Flight at flight schools: only a few circuits over the river at Fort Langley or Pitt Meadows, and the in-air time counts towards your Seaplane Rating. 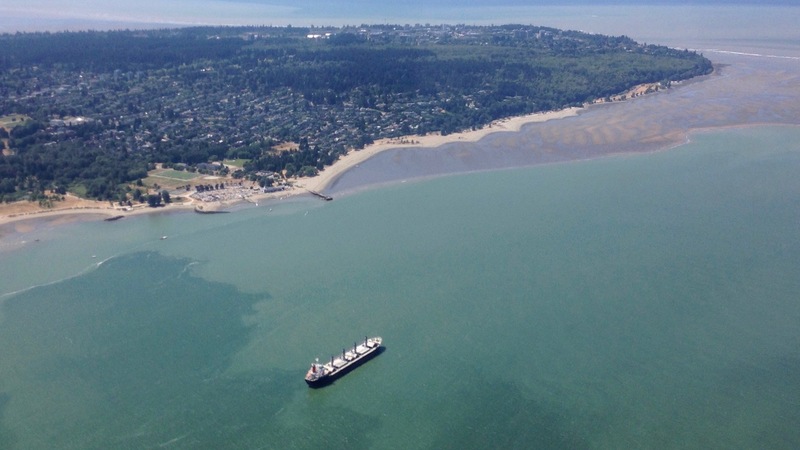 Because of the higher risk environments, flying float planes requires solid basic skills. Different flight schools have different standards, we want to assess your skills at the start of the training. and floatplanes aren’t good for teaching the rudiments, so we need to assess your skills. Floatplanes aren’t good for teaching the rudiments of flying – we may require you to do a few hours on a taildragger – e.g. Citabria, Scout or C-170 – and then come back to Fort Langley Air for the rating. Taildraggers are a great transition into float flying because of the need for solid footwork and constant inputs. And flying them will improve your overall flying skill. Instead of charging for ground school, and then every ground briefing before and after every flight, we charge one fee for all ground training for the rating. It includes Pierre Rivest’s classic “Bush Flying”, as well as access to our online library through our website. The password will be given to you once you sign up for the Intro Flight and Ground School. Transport Canada requires 5 solo take-offs and landings as part of the Seaplane Rating and these need to be done to complete the Rating. Once you can do 3 normal circuits in a row, without a word from the instructor, you’re ready to go solo. You’ll drop the instructor off at the dock, then complete your solo circuits. We can usually do the Seaplane Rating in 4-5 days and 4-5 flights, depending on weather and experience. We’ll be able to give you a better idea once you complete the Intro Flight. Please book your course using the form below. We will respond as soon as we are back on the ground.